Though I met him casually at screenings or film gatherings here in San Francisco, I especially remember once at La Strada in LA in Mork and Mindy days when he said “sit down” as I returned from the restroom – he was sitting at a round booth with David Steinberg – and made us laugh non-stop for at least half an hour. He didn’t know me but loved an audience, even between bites of his spaghetti. And I was thrilled to be part of it. 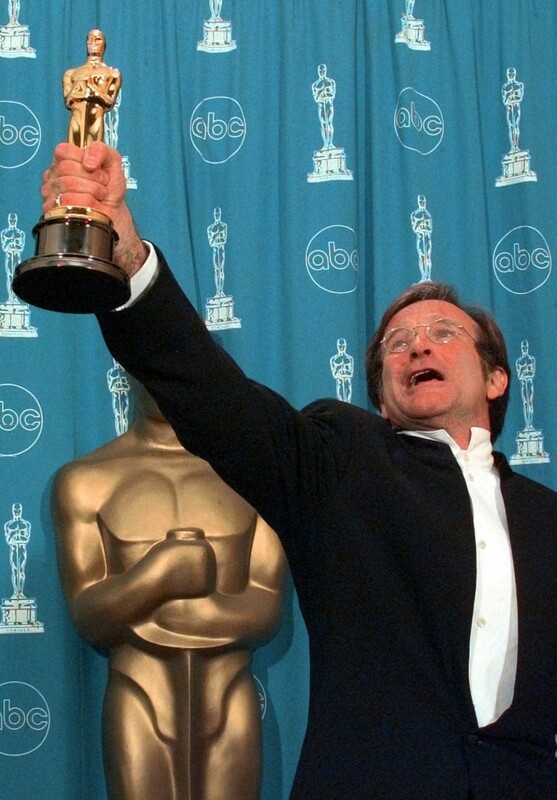 Like so many comedians who hit it big in the movies, Robin had a string of successes and then a series of bad decisions resulted in a run of failures. But when you look at his filmography there are enough impressive roles, both comic and serious, to more than tip the scale in his favor. We don’t need to watch the bad ones and can enjoy his best which include, in my opinion, The World According to Garp, Moscow on the Hudson, Seize the Day, Good Morning Vietnam, Dead Poets Society, Awakenings, Dead Again, The Fisher King, Aladdin, Mrs. Doubtfire, One Hour Photo, Insomnia, his cameos in The Adventures of Baron Munchausen and Hamlet – and of course his Oscar-winning role in Good Will Hunting. That’s quite a career when you put together such a list. We experienced him in a serious role on Broadway in 2011 doing The Bengal Tiger at the Bagdad Zoo. The challenge was for him to make us forget we were watching a great comic and believe that he was not Robin Williams but the Tiger in a cage and part of an ensemble of players. The audience knew who they were watching and initially we expected to laugh each time Robin spoke. Despite some dark humor, it was serious work and soon enough we were in its world. “Mr. Williams, the kinetic comic who has sometimes revealed a marshmallowy streak in movies, never indulges the audience’s hunger for displays of humorous invention or pinpricks of poignancy. He gives a performance of focused intelligence and integrity, embodying the animal who becomes the play’s questioning conscience with a savage bite that never loosens its grip,” wrote Charles Isherwood in his NY Times review. 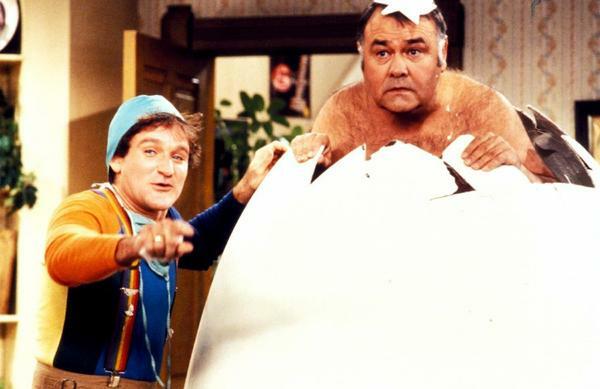 He loved Jonathan Winters, another brilliant comic with insecurities that resulted in bouts of depression. Winters came out of it and lived until spring, 2013. Several years ago Winters appeared at the Herbst Theatre in SF. 900 fans rose to their feet as he came on stage, the applause and laughter for the next 60+ minutes led by Robin in the front row. If you have seen the clips from Inside the Actor’s Studio of Williams riffing with a scarf from an audience member, creating a couple dozen mini stories in a few minutes, you are watching the direct influence of Winters who, given a prop by Jack Paar, would take us on a series of hilarious short scenarios. 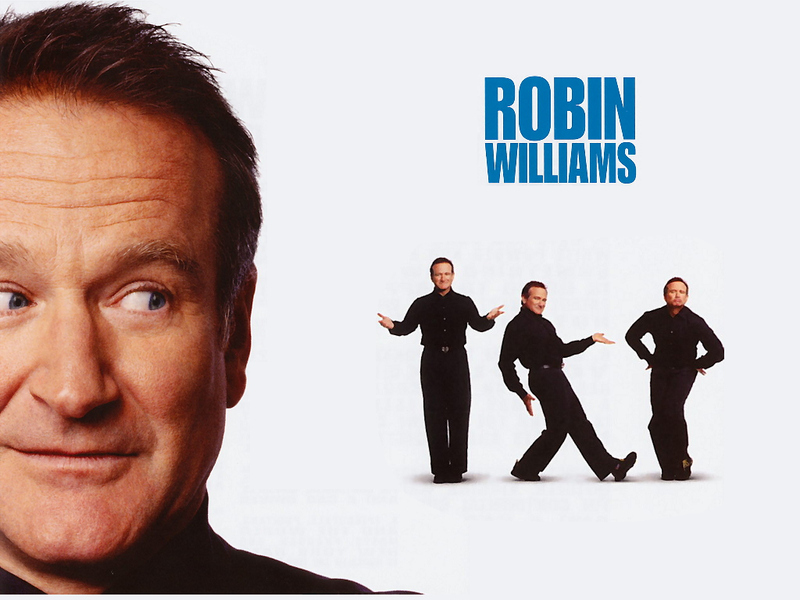 Well Robin was our genie, creating wonder, both comic and serious from his magic lamp of a mind. It seems that bringing joy to others can be very rough on the hard-working comic/actor dealing with ups-and-downs of celebrity. Technology will keep his work alive through our lifetimes and beyond. But we won’t run into him on the street or get his surprise closing the night at a comedy club in Mill Valley or San Francisco. Fellow comics often said that nobody could follow Robin and that is the way many of us feel this week. Gary Meyer fell in love with the movies at 7 years old, opening the Above-the-Ground Theatre in Napa when he was twelve, screening silent and sound classics plus his own productions. 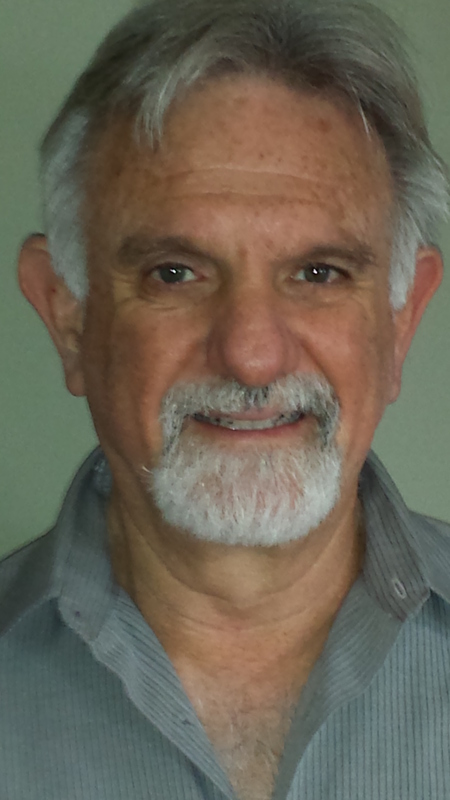 With a Bachelor’s degree in Film Production at San Francisco State University, Gary co-founded Landmark Theatres in 1975, the first national art house chain in the U.S. focused on creative marketing strategies to build loyal audiences for non-Hollywood fare. Meyer joined the Telluride Film Festival in 1998, becoming a Festival Co-Director in 2007. Now a senior curator at Telluride, Meyer also founded the online magazine, EatDrinkFilms.com in 2014, with the EatDrinkFilms Festival to tour nationally in 2015. An excellent interview with the BENGAL TIGER playwright Rajiv Joseph about working with Williams and harnessing his nature to be funny. Scenes from BENGAL TIGER with interview about the play, entertaining the troops in Iraq and Afghanistan and his health problems. 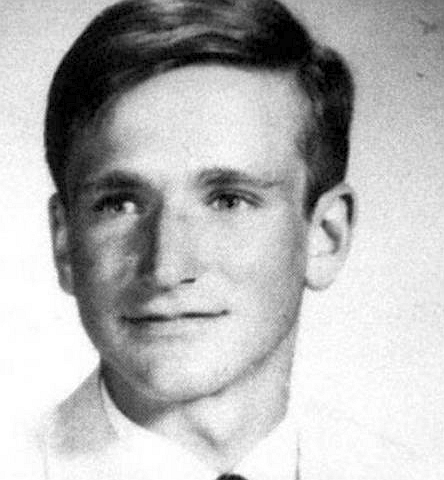 This entry was posted in Films and tagged EatDrinkFilms exclusive, Films, Gary Meyer, Robin Williams. Bookmark the permalink. Nice job, Gary. I worked with him briefly at the Trident, before he became successful and he was always entertaining us. Would run into him now and then afterwards, so it’s hard to believe that he isn’t still around. He was such a presence in the Bay Area and a truly kind man.